Serving associations with passion and integrity to meet their unique goals. Learn what services we offer to help you achieve your mission. See our diverse list of healthcare and trade association partners. 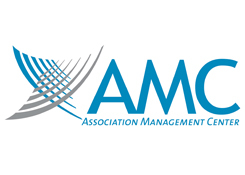 Elevate your association with monthly emails that share AMC’s experience and expertise. Learn how we helped the American Academy of Hospice and Palliative Medicine redesign its member- and patient-focused websites. 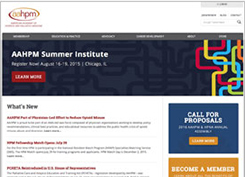 Learn how to leverage your budget and achieve maximum impact for your association.